Sent in by Jo Ann Thomas. 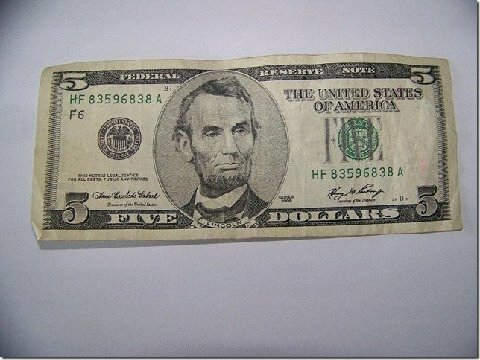 Isn’t it illegal to post actual photos of U.S. currency online? Nope, but that’s a common misunderstanding.